This is kind of a surprise episode. I got an interview with Mers Sumida and Mike Kadnar from New York’s Black Table (Facebook) set up at the last minute, so I’m getting it out now instead of waiting a week. 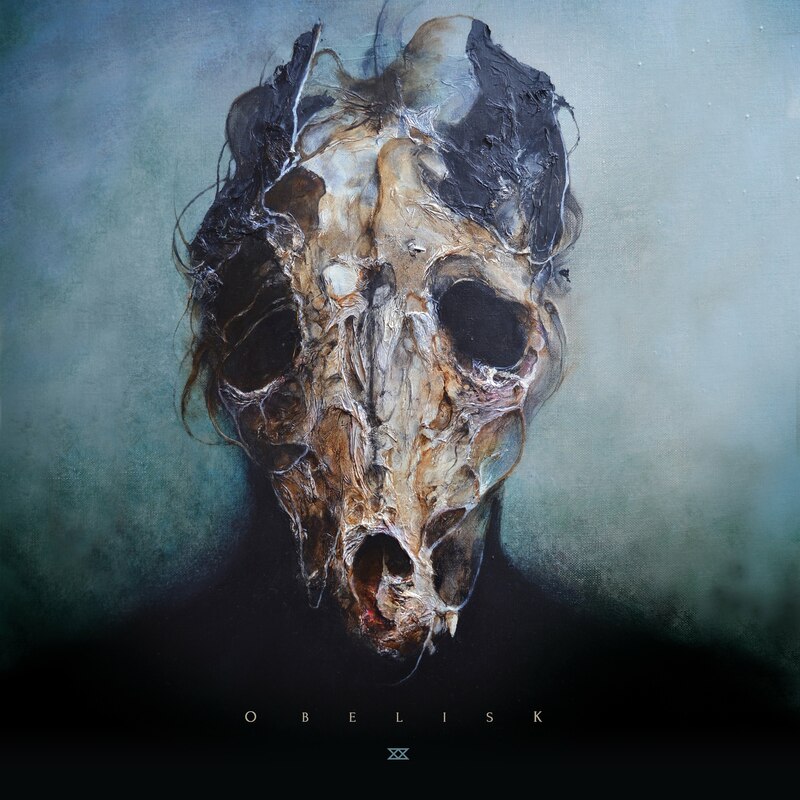 If you aren’t familiar with the band, they play progressive black metal with some post-rock influence and their debut album Obelisk is being released next Friday the 14th. Give our conversation a listen and dig a couple tunes from the album before it’s released!